East Williamsburg Plumbing and Heating services are offered to all the New York. If you require help with an out of control water leak, your basement is damp, Wet or Flooded, a clogged drain, toilet, sink, flooded bathroom, kitchen, basement or if you have spotted a pipe leak or even if you need a snake in your home's pipes, we can assist you with all your plumbing problems. 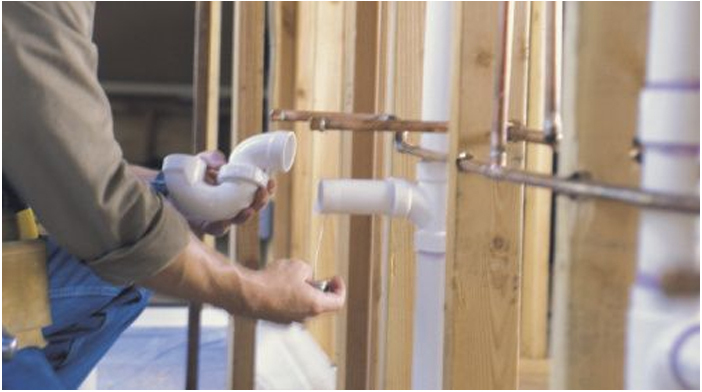 Our Plumbers are professionals who assemble, install and repair pipes, fittings, and fixtures that carry water and sewerage according to plumbing codes and specifications. They work with piping systems; install sinks, tubs and other kitchen fixtures and bathroom fixtures. So if you are looking for the right plumbing company to answer all your plumbing needs call today for any emergency, clogged toilet/drain and various plumbing work. East Williamsburg Plumbing and Heating can replace your underground sewer, water pipes and gas lines without having to dig up your lawns, gardens, patios, walkways or driveways causing no damage to your property.